What is Content Intelligence? 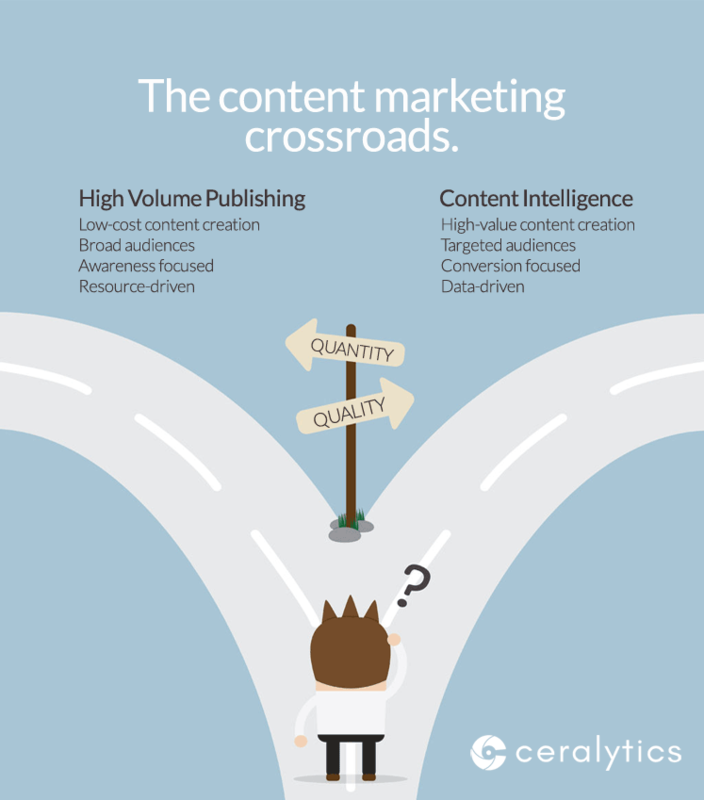 The content marketing crossroads. It’s a simple concept that requires an immense amount of data and analysis to do properly. For this and other reasons that we’ll go into, organizations have been slow to adopt content intelligence. However, the evolving state of content marketing has left communicators at a crossroads where they can either embrace content intelligence to make data-driven decisions, or simply hope for the best as the world changes around them. In 2014, Mark Schaefer argued that content marketing was not a sustainable strategy. He estimated that the supply of content on the Internet would increase 500% in the next five years, far outweighing the demand users have for it. The result is what Schaefer coined as Content Shock. Schaefer’s prediction is coming true. The amount of new content being added to the Internet is staggering. 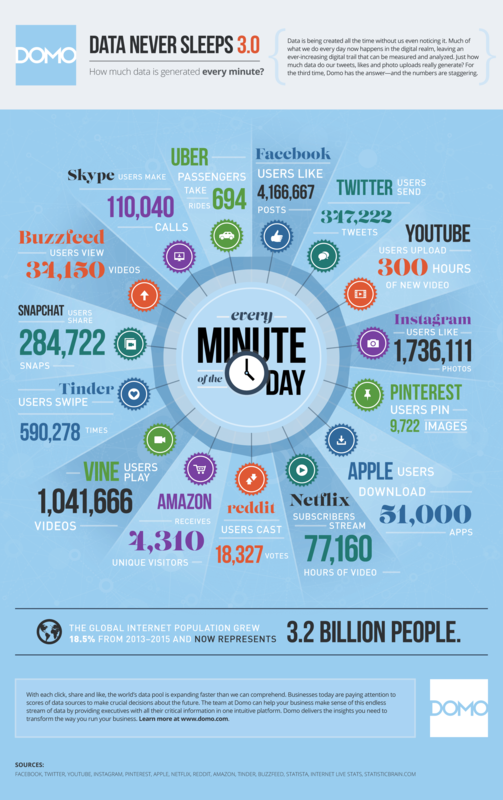 To demonstrate the point, here’s a breakdown of how much content is added to the Internet each minute, courtesy of Domo’s Data Never Sleeps. 30% of B2B content marketers rated their content as effective in 2016 compared to 38% in 2015. In 2014, it was 42%. That’s a 12% drop in two years. Why the drop? For many content marketers, content shock is very real and is one of the biggest factors causing the effectiveness of content marketing to decrease. The pressure to get results from content has driven many marketers to simply create more content in hopes of gaining traction. 76% of B2B and 77% of B2C companies plan on creating more content than they did the previous year. Marketers are battling a glut of content with…more content. Of course, this only exacerbates the problem. 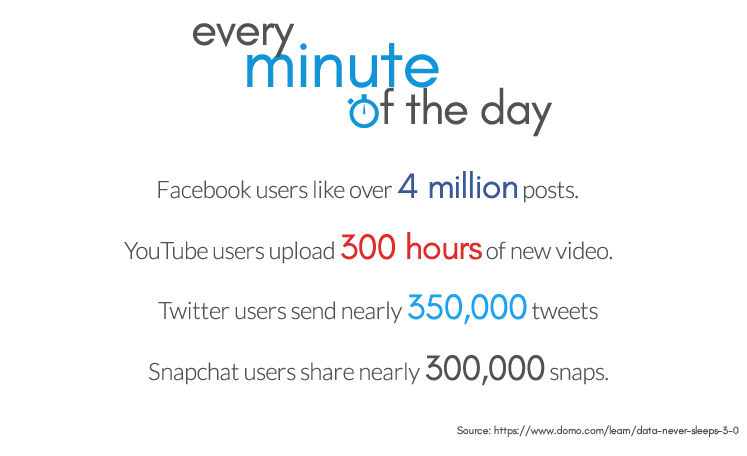 50% of content that is created gets less than 8 social shares. 90% of the content that organizations create doesn’t work. To be effective, marketers can’t rely on only creating more content. The cycle is unsustainable, ineffective, and creates more of a problem than it solves. If more content isn’t the answer, what is? The advertising industry faced a similar battle decades ago when a glut of advertising was crowding the marketplace, reducing the overall impact advertising was having. What did advertisers do? They turned to data. Advertisers put data at the center of their campaigns and focused on ingesting and analyzing sales data to develop effective advertising strategies for specific audiences. As new technology and measurement tools become available, content marketers are at the crossroads advertisers were at decades ago. One path stays with existing strategies that will be obsolete in the new content shocked world. The other path is content intelligence. Content intelligence brings together many different practices – content audits, buyer personas, channel optimization, website analytics, social listening, competitive intelligence, and more – into a single process. This process was done manually in the past, but it often took a period of months to accumulate and analyze the data well. Because of the time and effort required to do these tasks manually, content intelligence was not adopted by many organizations, and those who did adopt it could only perform it annually at best. The complex nature of content intelligence lends itself best to automated processes that can ingest and analyze millions of data points, quickly and continuously – giving feedback to your organization in near real-time. New technology, such as IBM Watson, has helped automate this process by analyzing the context of content in a similar way to human beings. What once took weeks or months of manual effort, can now be done every day in near real-time. The paradigm shift has begun. The first step of an automated content intelligence approach is to break down site content into topics and themes. Natural language processing (NLP) engines read a site’s content page by page, breaking down large pieces of information into smaller topics. A single page may be about one topic or several. The NLP then ranks the topics it thinks are most important on the page. Once the topics of a site are broken down and indexed, they are then combined with traditional website metrics, social metrics, and other data signals to identify the strength of each topic across many different scenarios. This level of granularity uncovers trends throughout all of the content on a site including the frequency of topics across the site and the performance of topics relative to all of its pages. This multi-metric analysis builds a more complete picture of your organization’s positioning and progress, giving you a better view of what opportunities and threats may be lurking above or below you. 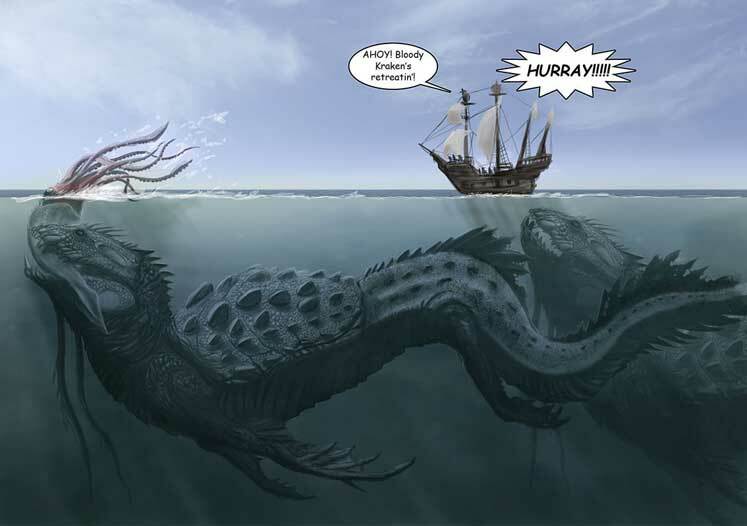 The folly of single metric analysis: a lack of the complete picture. 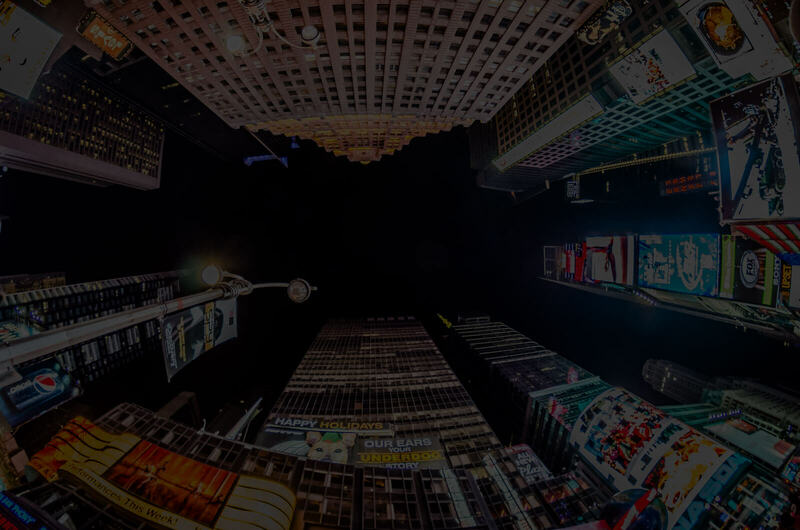 Multi-metric content intelligence tells you not only where you’ve been but what’s ahead, above, and below you. Understanding how your content is consumed and by whom gives unparalleled insight into your marketing activities and business as a whole. Your audience is voting on the effectiveness of your content every single day by how they consume your content. Content intelligence picks up on these engagement cues and makes data-based recommendations from it. The benefits of content intelligence range from driving more high-level traffic to your content to making a fundamental impact on your overall business strategy. Here are a few of the benefits in more detail. The starting point for many organizations is to understand the topics and themes that are attracting the most traffic to their website. Focusing on this top level funnel content broadens the awareness and reach of the organization. For organizations such as media publishers who sell advertising based on unique visitors per month, this metric is very important. For other organizations whose goals are different, like B2B and B2C companies who rely on inbound leads, e-commerce, and offline sales, the number of unique visitors metric may be more vanity than substance. 85% of B2B marketers and 83% of B2C marketers identify leads and sales as a top goal for content marketing. Content intelligence identifies the topics that convert users to leads or to sales. This insight has become fundamental to successful content strategies, as simply driving traffic is no longer a solid metric for demonstrating content marketing success – unless that traffic results in measurable revenue. Identifying the topics that are currently and predictively driving business results gives you insight into what content to create moving forward and which content you should avoid spending time on. Organizations that make decisions this way use their resources and budgets more effectively by increasing content quality and improving content promotion. In addition to seeing traffic and sales data for each topic, further analysis can be done to identify the topics that appeal to distinct audiences or individuals. This information can be invaluable to strengthening your organization’s buyer personas – knowing what each audience truly cares about can not only influence content marketing decisions but also sales, product development, client support, etc. 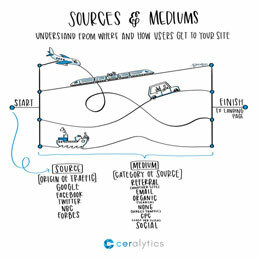 Understanding user intent at each level of the user’s journey is also vital. 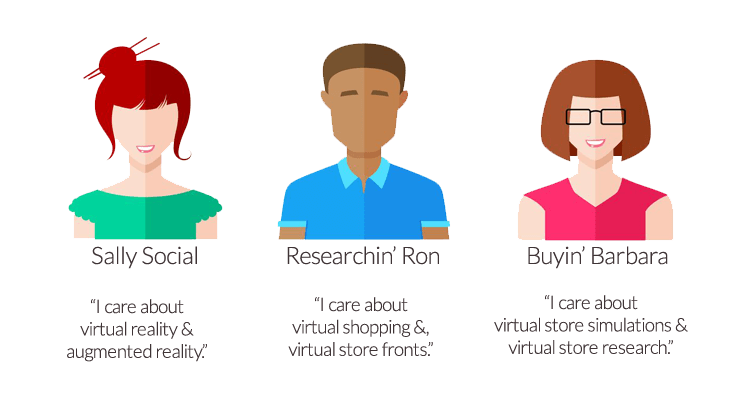 What topics drive people to your site? 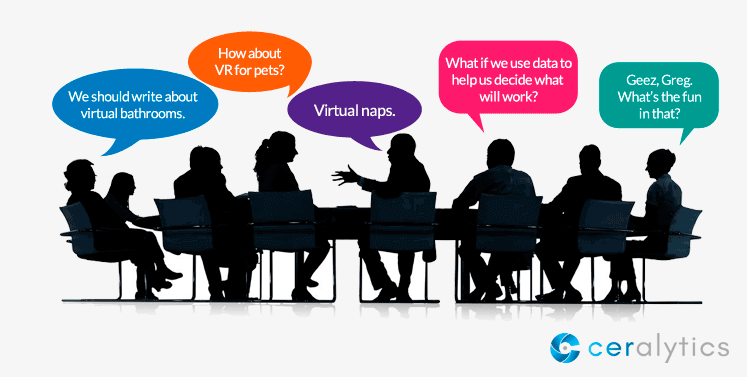 What topics engage them and keep them on your site? Which topics actually convert them? These questions are all answered by content intelligence, allowing you to build potential paths your audience takes when they are on your site. Content A may build awareness, Content B nurtures, Content C converts them. Now you can revisit your existing content and build in cues that drive people to your top converting content. Another benefit is seeing how your content has been positioned (how many times you’ve written about certain topics) and how well your topics actually perform. Many times, what you write and what is actually consumed are very different. A high degree of difference between these two metrics implies that you may not understand your audience’s needs. Content intelligence shows you this gap using data rather than opinions or assumptions. Channel analyses provide details on where certain topics resonate best for an audience. In many cases, topics that resonate on social media may be different than those that resonate in organic search or e-mail marketing. Understanding the topics that resonate by channel gives you the ability to create better crafted content for each channel. By identifying the audience need by channel, you also see where your built-in audiences may spend their time. For example, on social media, your audience may care more about job openings at your company than the product you sell. In that case, you can shift your talent management strategy to use social more. What truly separates content intelligence from content analysis is the predictive nature of content intelligence. Based on the previous performance of topics, under-utilized or unutilized topics are recommended. These recommendations are made for your different audiences and channels, taking the guesswork out of what content to create next and where to promote it. Your topic differentiators – topics that you use that are not used much in the industry. Another component of competitive intelligence is understanding your competition’s high-level positioning vs. your own positioning. Getting objective insights into your industry and your audience’s needs has benefits far past content marketing and marketing as a whole. This new level of insight gives you a view into how your organization is positioned in the marketplace and where potential gaps exist that you may be able to fill with a product or service. The results may uncover key opportunities within your industry and should be fed back into your high-level marketing and overall business strategy. This could impact everything from go-to-market strategies, future product offerings, how the organization talks to prospects, and deep changes in the organization’s own culture. Content Shock is driving marketers to create even more content in an effort to stay relevant. It’s like fighting a fire by throwing matches at it. The best strategy to combat content shock isn’t just more content; it’s content intelligence. is a mostly automated process that combines multiple marketing metrics with natural language processing to create actionable insights for marketers at a topic level. identifies topics and themes that truly resonate with your audiences at both building awareness and driving buying decisions. gives you a more complete view of your company’s positioning and performance against competitors. develops predictive insights to uncover hidden opportunities and competitive threats. is a new (and very valuable) input into overall business strategy.